Use Bank of America or USAA? 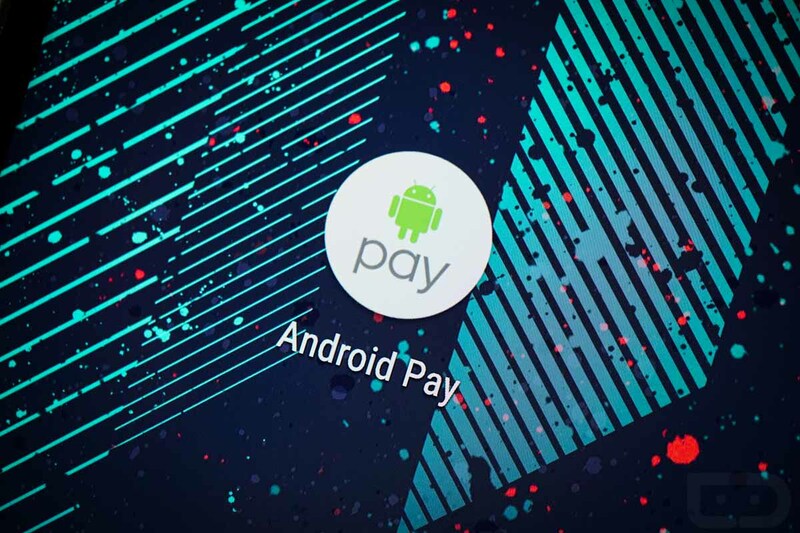 Then you’re in luck, along with three other bank brand customers, as Android Pay integration has been directly injected into these partner banking applications. With this move, customers of Bank of America, USAA, Discover, BNZ (Bank of New Zealand), and mBank can find Android Pay support directly inside of their native mobile banking applications. 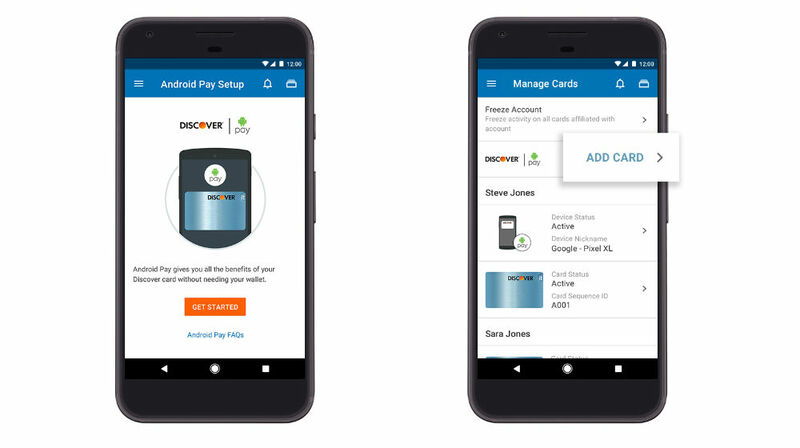 This means that setting up your cards for usage with Android Pay has never been easier. Also, provided this support is built directly into your existing banking app, you won’t need the Android Pay app to be installed to add or remove cards. As Google puts it, “You can manage bank card choices, like selecting your default payment card or deactivating a card on your phone.” If you plan on making purchases from your phone, though, I’d suggest having Android Pay installed. Customers of those select banks, have at it. Is This Our First Look at the Moto Z2?